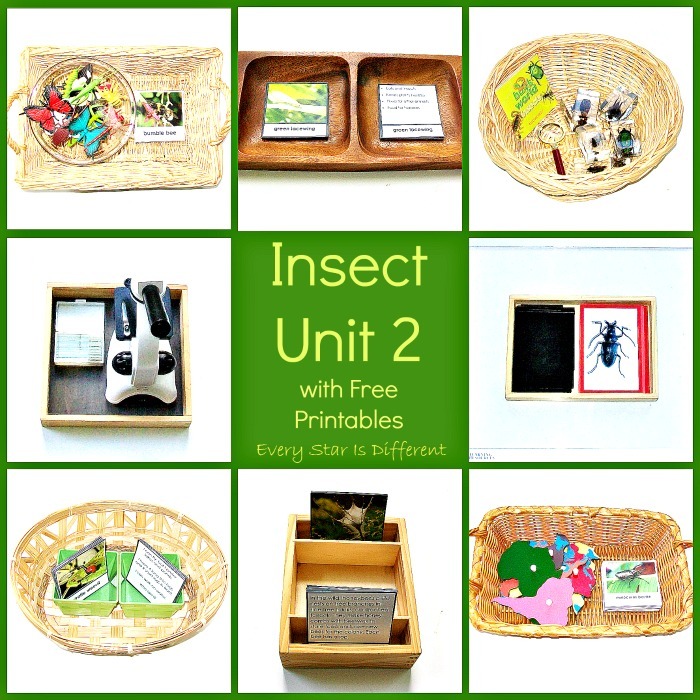 This insect unit with free printables has been such a hit at our house. The kiddos loved each and every activity. 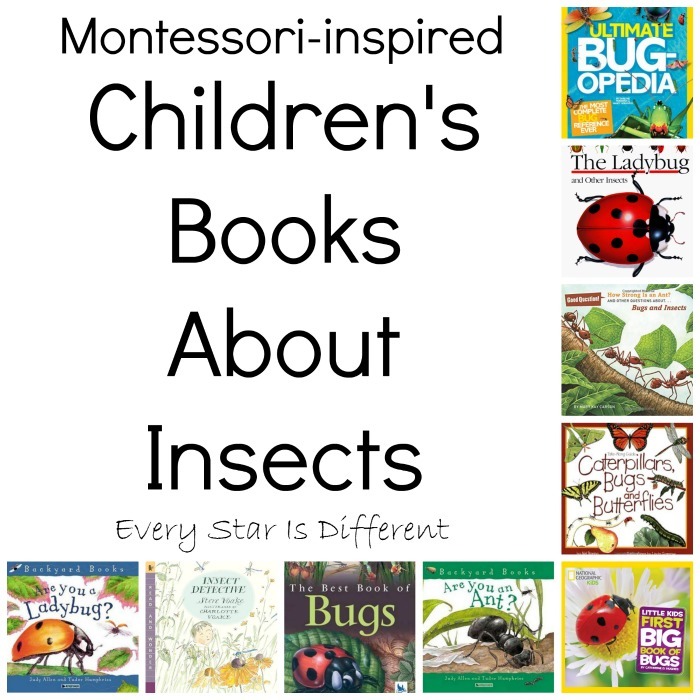 They had so much fun incorporating insects into every subject area in some way. And why not? It's the perfect time of year to study insects with all of the flowers blossoming and the weather getting warmer. Here's a look at what's on our shelves! The kiddos will place a glass bead on the correct first letter sound, for the insect shown in the picture. 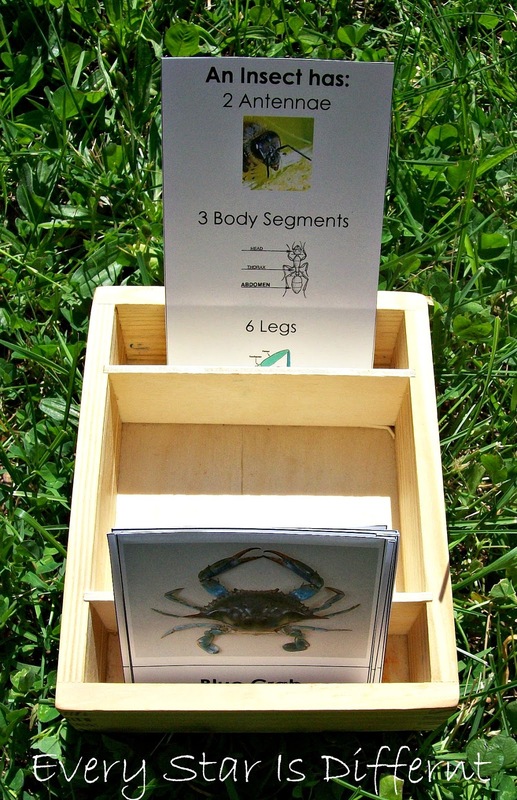 Nomenclature cards are provided if needed, and could be used as a separate activity. 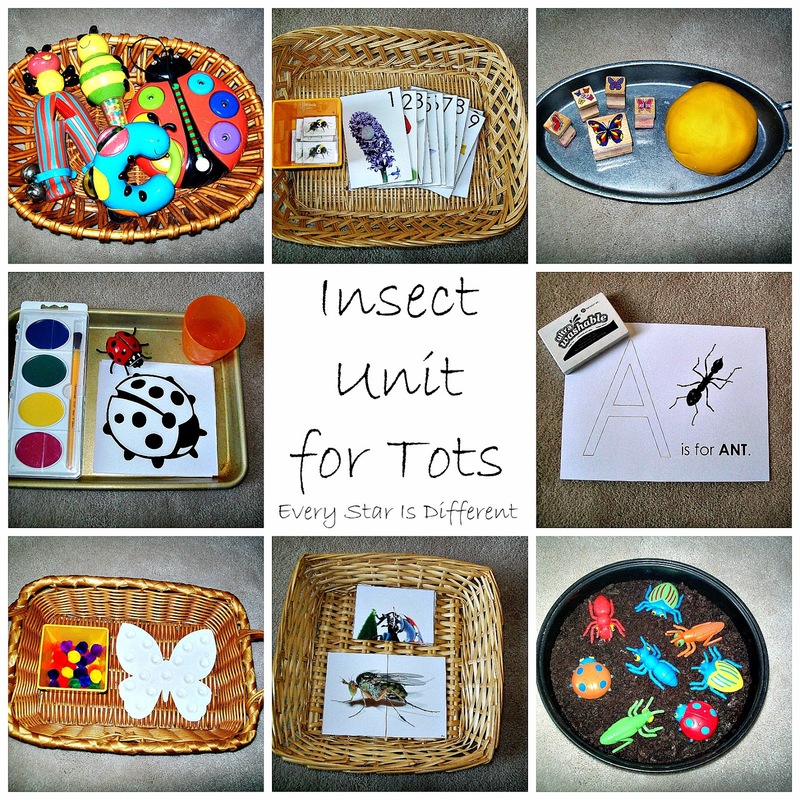 Source: I created this printable as part of my Insect Unit Language Printable Pack 1. This is a subscriber's only freebie. See directions at the bottom of this post on how to access your free copy. 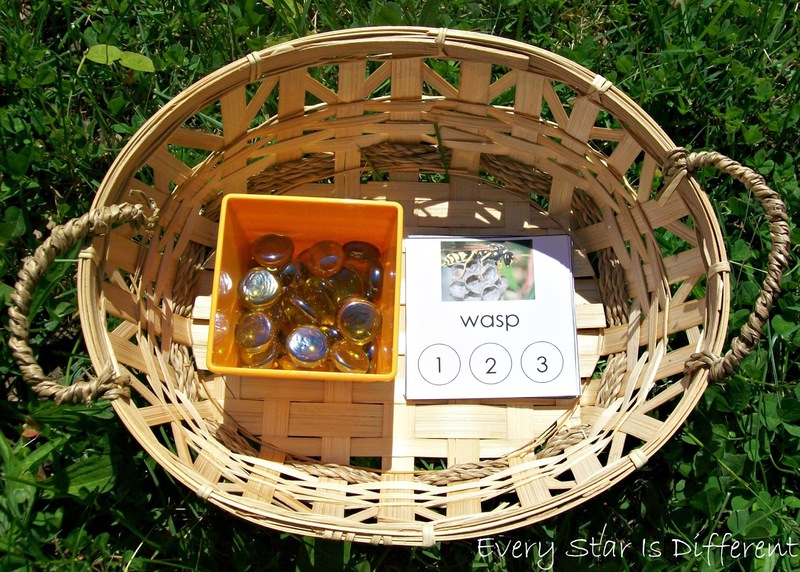 The kiddos will place a glass bead on the number, indicating how many syllables are in the insect's name. 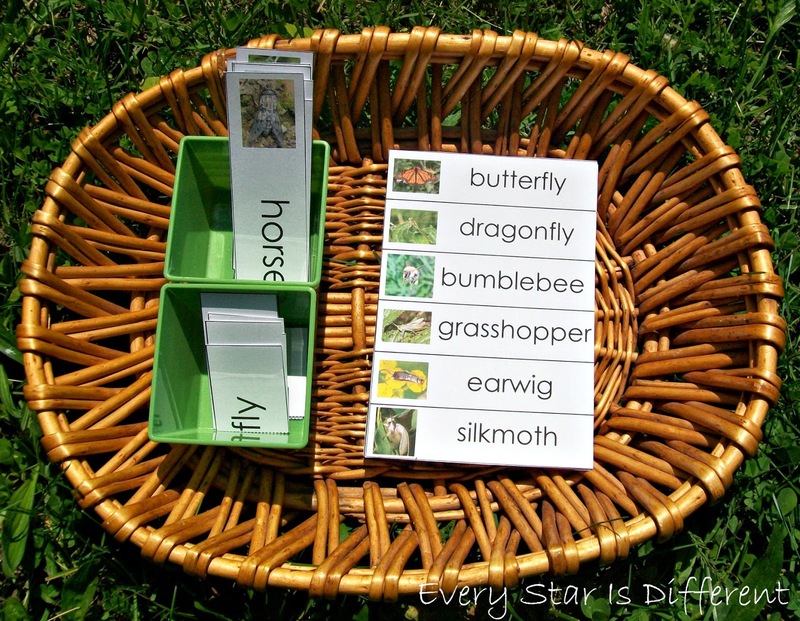 The kiddos will create compound word insect names, using the control provided. 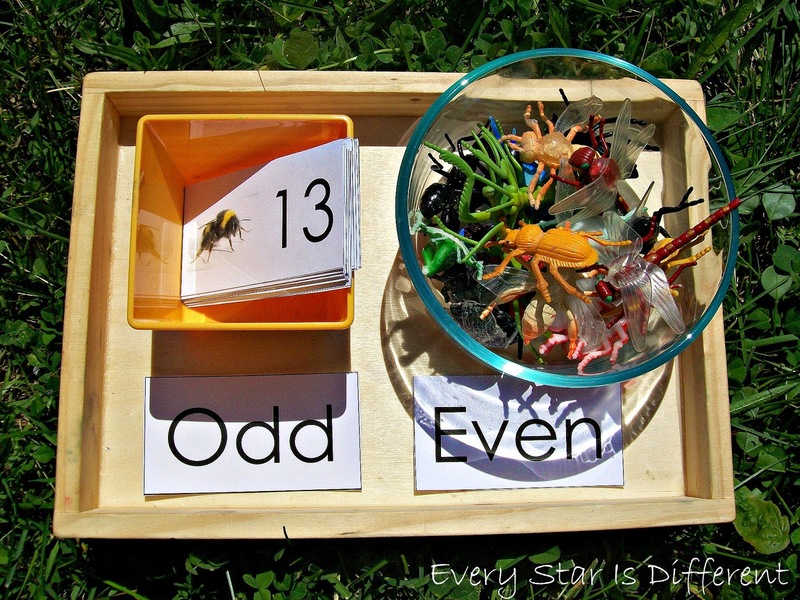 The kiddos will sort the number cards into odd and even numbers. 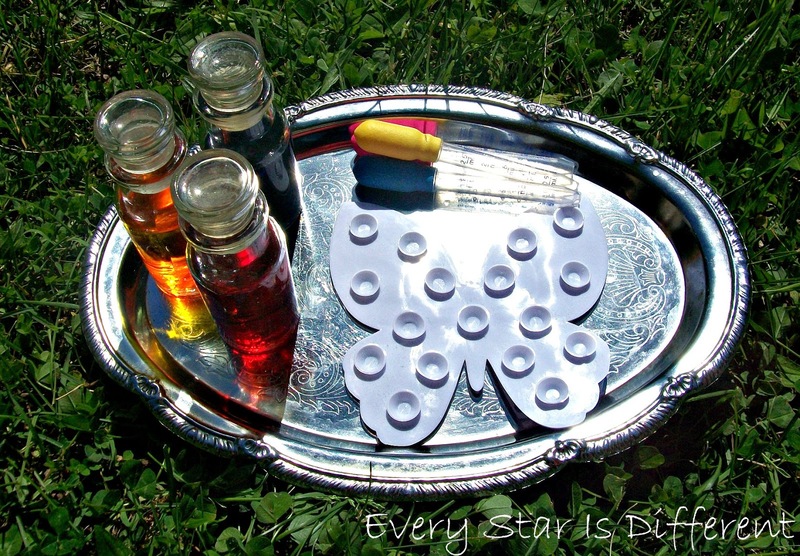 The insects are provided as a control, in case the kiddos need to count them out to discover the answer. There are two of every kind of insect in the bowl. As they count them, out they can match them up. 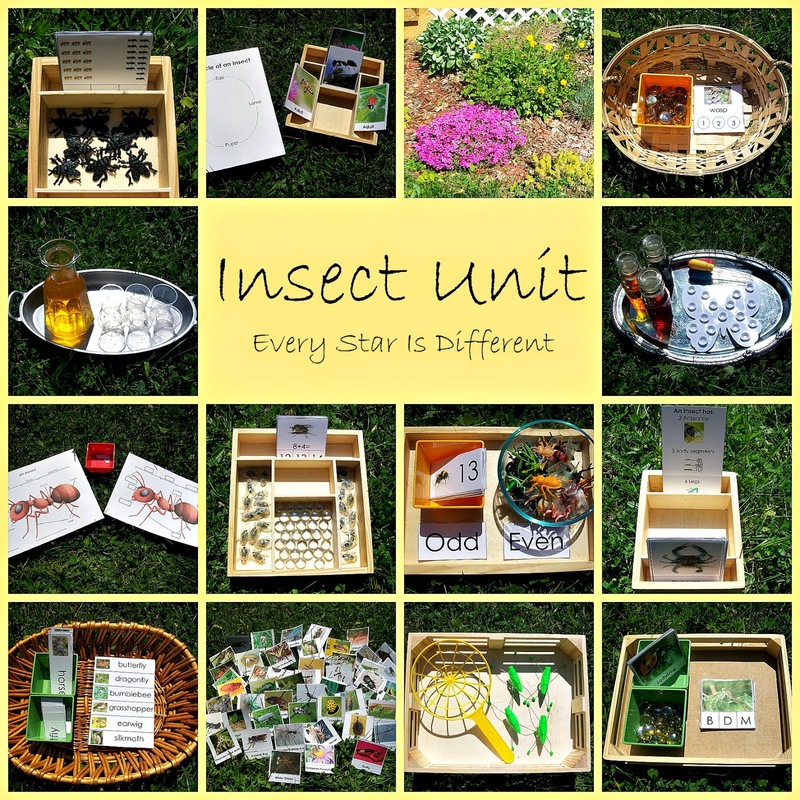 Source: I created this printable as part of my Insect Unit Math Printable Pack 1. This is a subscriber's only freebie. See directions at the bottom of this post on how to access your free copy. 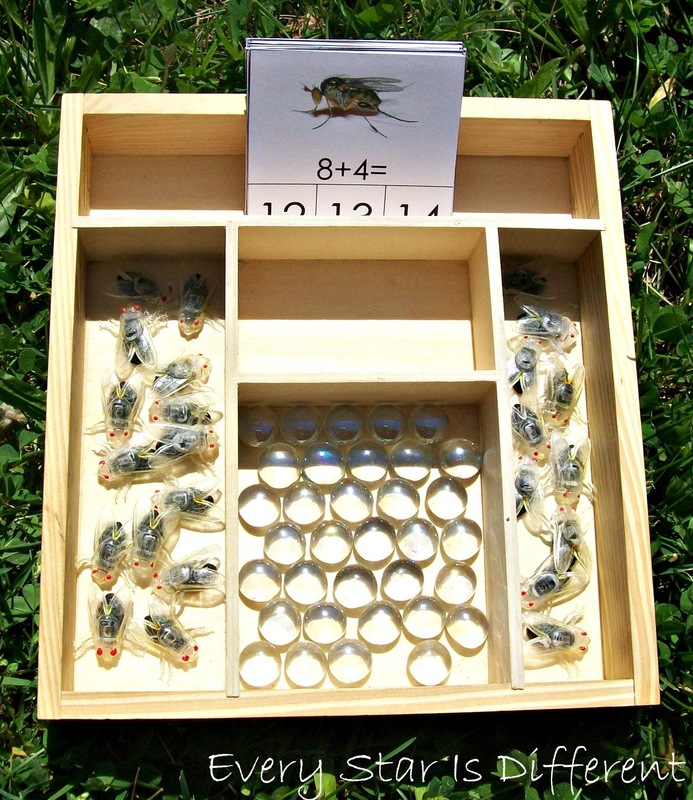 The kiddos will use the flies provided to mark the answer on each greater than/less than card. 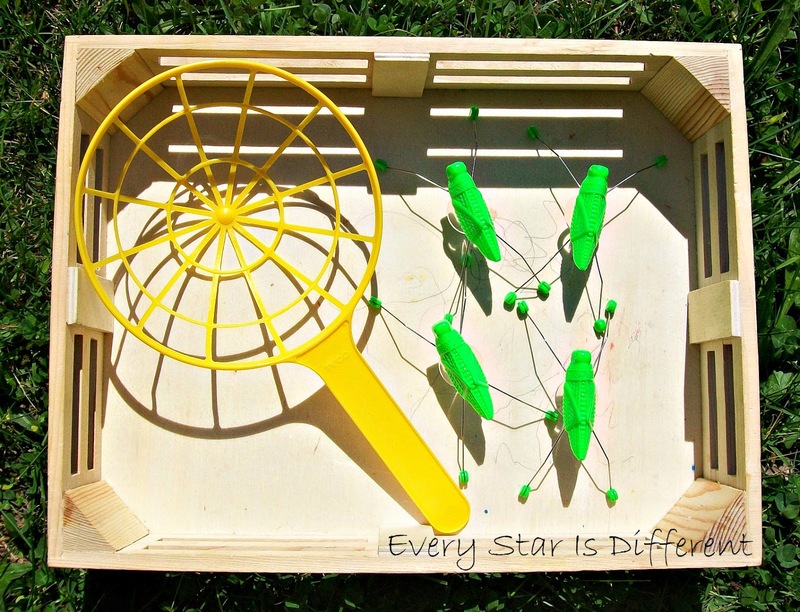 The kiddos will use the flies as counters, to determine the answer to each addition card. They will place a glass bead on the correct answer. I'm super excited that both Dinomite and Bulldozer rarely need the counters anymore. 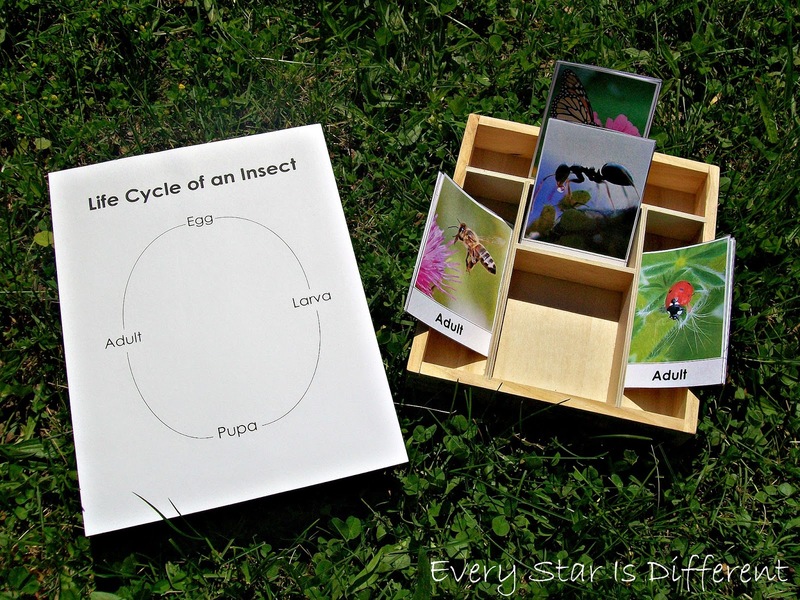 The kiddos will use the Life Cycle of an Insect sheet to place the cards of each insect type in order from start to end of their cycles. Four different insect life cycles are provided in the printable. 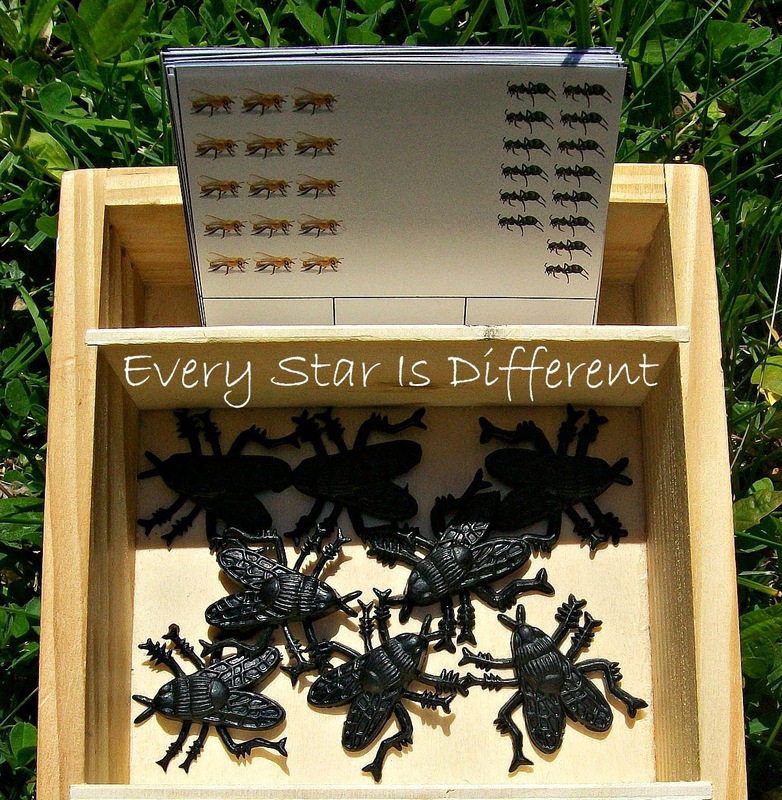 Source: I created this printable as part of my Insect Unit Science & Culture Printable Pack 1. This is a subscriber's only freebie. See directions at the bottom of this post on how to access your free copy. The kiddos will use the diagram provided to help them place labels in the correct places. Source: This fabulous free printable can be found at Gift of Curiosity. 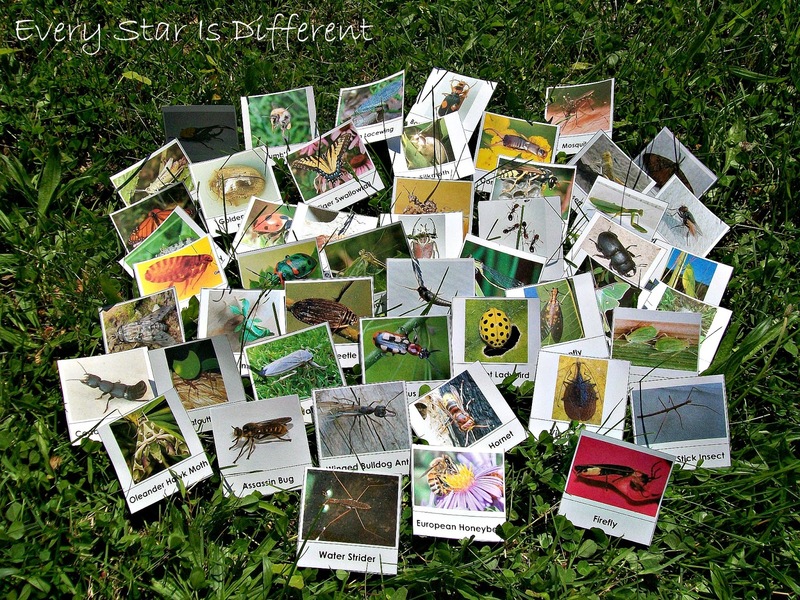 The kiddos will sort the cards provided into two categories: Insect & Not an Insect. I have provided a simple control card for them, to remind them what an insect looks like. There are many other characteristics that I could have included on this card, however I wanted to stick with basics. Next time we study insects, we'll go into more detail. The tradition continues with our set of 50 cards for every type of living thing. Dinomite LOVES them and always makes sure I include very specific creatures of his liking. The kiddos may sort the cards as they choose. We've had a catching grasshoppers game for quite some time. It was a yard sale find. The kiddos love it. Grasshoppers have suction cups on them, that you press down on the table. Give them a few seconds and they go flying in the air. The goal is to catch them all in the basket. 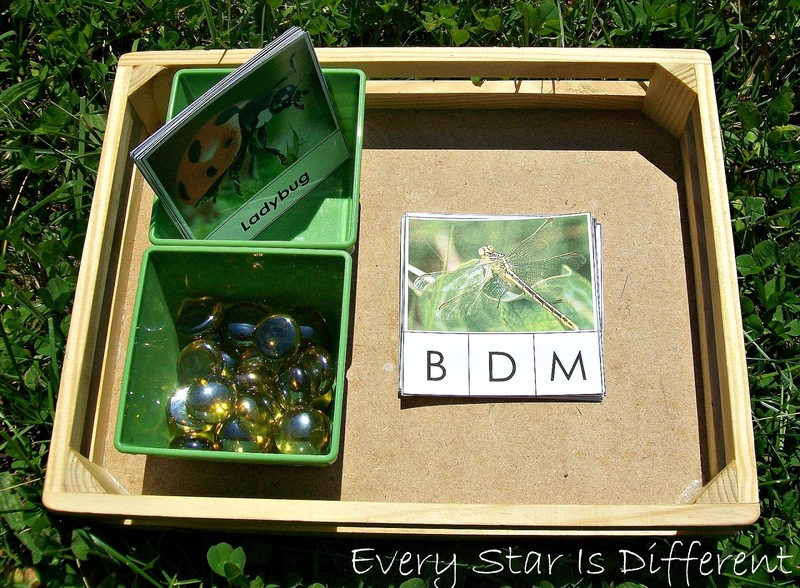 I found this activity at Trillium Montessori and loved it. 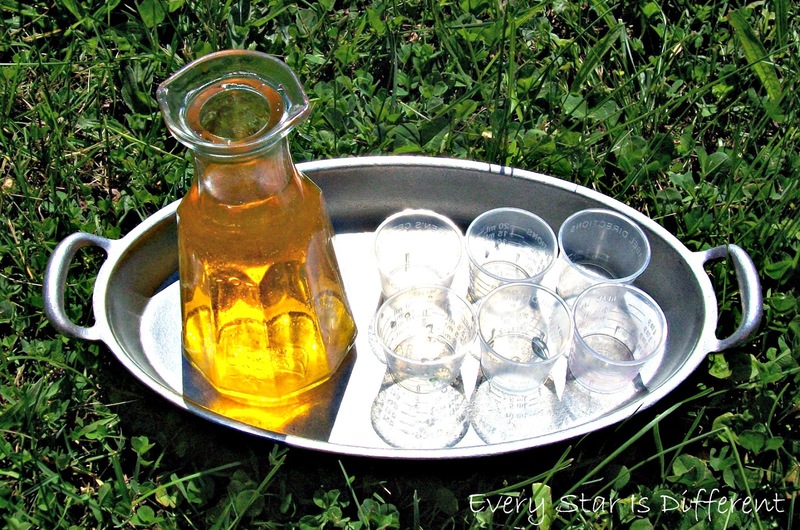 The kiddos will pour "nectar" aka colored water, into the tiny cups provided. I used medicine cups so they were just a bit sturdier. 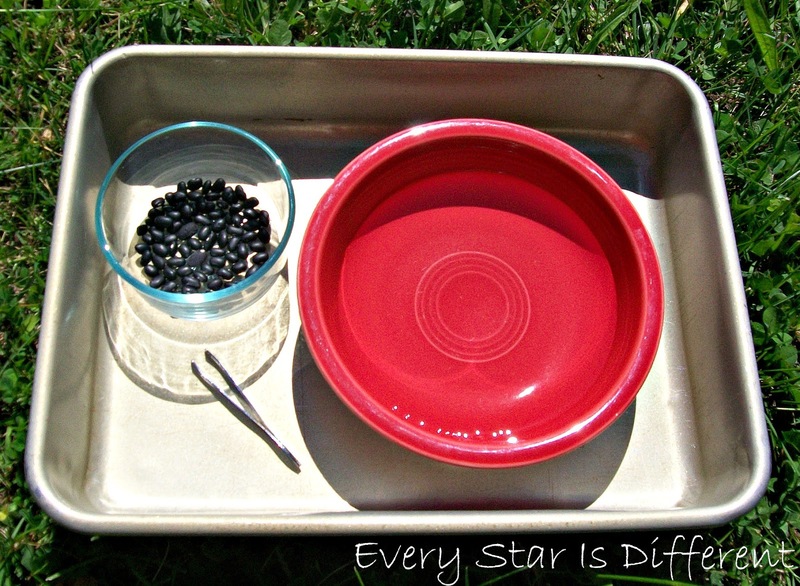 The kiddos will use the tweezers to transfer "lady bug dots" aka black beans, and decorate their red "ladybug." I have placed water in the bowl to make the activity a little bit more fun and entertaining. I'm so excited about our new unit! These are so brilliant! I love your book collection as well! thank you for sharing! What a fabulous insect unit, as your units always are! I'm pinning this to my Insect board to share with others. 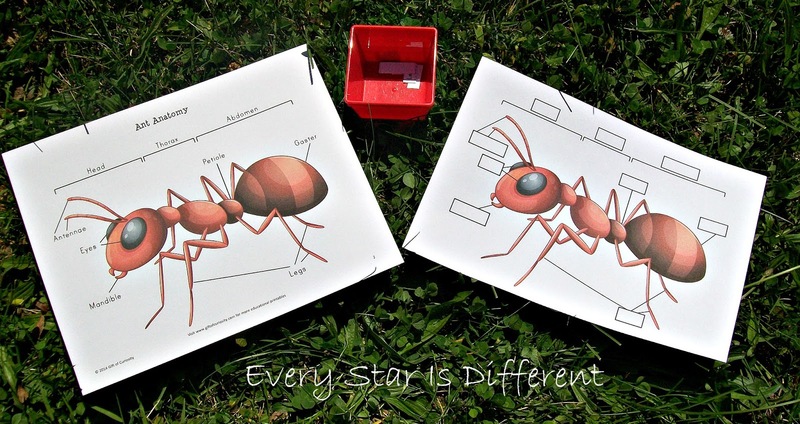 Thanks for linking to my Ant Anatomy Printable! Gorgeous as always - wow! Thanks so much for sharing at After School. So much great learning! Thanks for sharing at After School! This looks amazing! I can't wait to try it with Little Bee when he gets older. :) Thanks for sharing! I've pinned this onto a couple of boards, it looks like a lot of fun. Thank you for linking up to Mom's Library Summer Fun Extravaganza, I'll be featuring you this week at Crystal's Tiny Treasures. Thanks so much for sharing! Awesome!